Notes: Our Indigo Blue color can have variation from piece to piece. 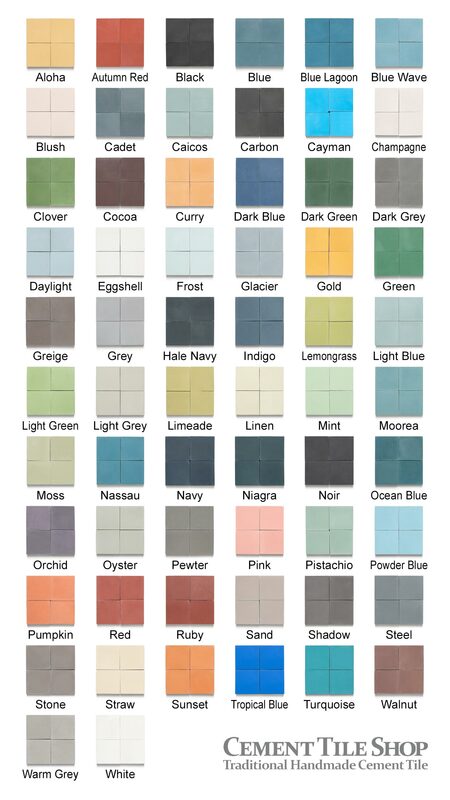 Pattern can be custom ordered in any colors from the Pacific color chart. Minimum custom order quantity is 10 boxes (52.8 sq. ft.) Custom orders ship in 12-14 weeks.